Kelechi Iheanacho: The confidence level in camp is high. 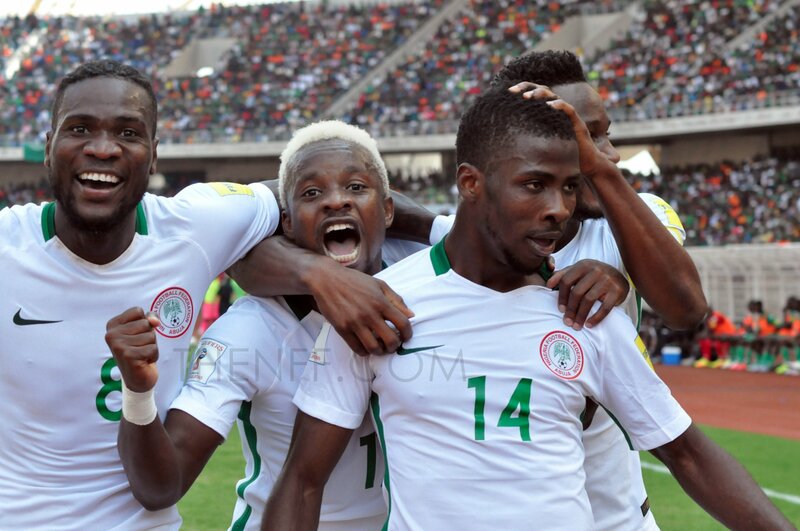 Super Eagles forward Kelechi Iheanacho has expressed confidence ahead of the crucial 2018 World Cup Qualifier against the chipolopolo of Zambia at the Godswill Akpabio International Stadium, Uyo, on 7th October. Nigeria head into Saturday’s fixture top of Group B with (10pts) after four games knowing a win automatically secures qualification to the 2018 FIFA World Cup. Iheanacho who joined former premier league champions, Leicester city in the summer believes the level of professionalism in the team makes what seems a difficult fixture – surmountable. The last encounter between these teams ended in favor of the Super Eagles with Kelechi Iheanacho scoring an unusual goal in the 43rd minute to help record a (2-1) win at the Levy Mwanawasa Stadium, Ndola. Joshua Bondo, a 39 –year old referee from Botswana who has been an international arbiter for the past 10 years, will take charge of the fixture. Netball: Encouraging Young Girls Into Sports in Lagos State.